The Pacquiao vs Clottey live stream of the weigh-in on March 12, 2010 will be provided by none other than TopRank.com. They will be providing a full coverage on a live stream broadcast of the world welterweight championship bout. Below is a repost of the Pacquiao vs Clottey live stream weigh-in article posted by Top Rank in BoxingScene.com on March 11, 2010. In blogger/ blogspot there are no plug ins available which will allow you to insert ads within the post that’s why it is important to know how to insert the adsense code within the post for blogger or blogspot. 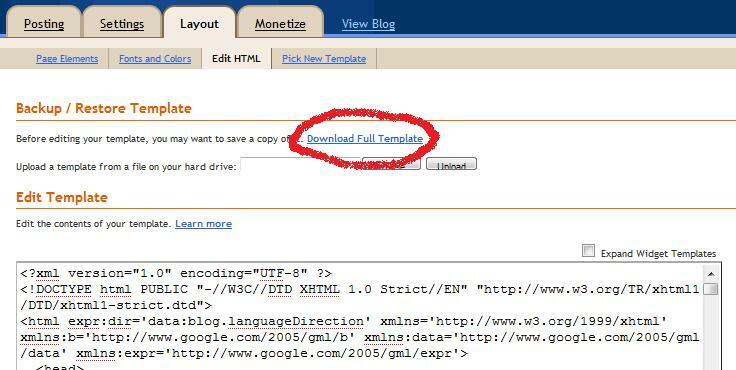 I will try to walk you through the process of inserting the adsense code in your blogpsot or blogger blog through this post. 1. First you need to log in to your blogger dashboard. 2. From the dashboard click “Layout” button under the blog where you want the adsense code placed. 3. You will be directed to the “Layout” page under the tab of “Page Elements”. Beside this tab are a few other tabs. Click the tab “Edit HTML”. 4. You will be directed to the Edit Template page. Above that line click “Download Full Template” first to back up your template in case something goes wrong. Below is a list of some of the more common non-deductible expenses that show up on tax returns yearly. The fact is, the US tax code allows a wide range of deductions for taxpayers in many varying cases, but thousands of taxpayers who file their income tax routinely claim deductions that are non-deductible. Alimony is the only type of income paid by one ex-spouse to another that can be deducted. W-2 employees can only deduct unreimbursed expenses in excess of 2% of their adjusted gross incomes – and only those who are able to itemize their deductions.